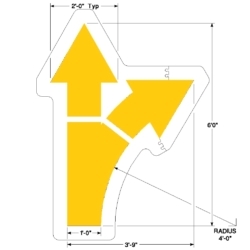 Newstripe’s PolyTough™ stencils for Burger King parking lots are manufactured to meet Burger King’s corporate traffic control specs. 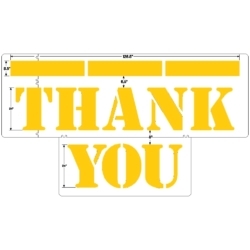 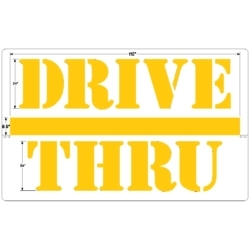 Therefore, you are in job compliance whenever you use Newstripe’s PolyTough™ Burger King stencils when marking a Burger King parking lot. 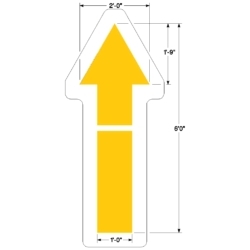 Newstripe offers a large selection of parking lot and street stencils to help you meet the marking requirements of any traffic control area. 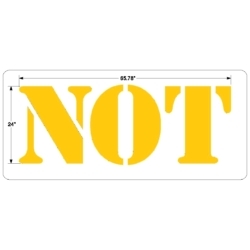 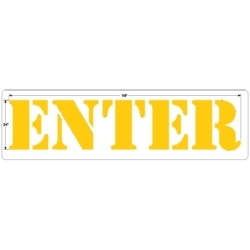 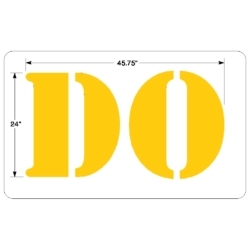 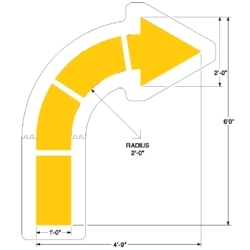 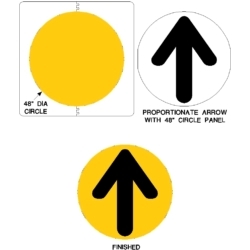 These asphalt stencils are cut from 1/8″ (125 mil) plastic and backed by a LIFETIME WARRANTY.